The packaged food market is in the midst of advancements and innovations so extraordinary that we believe what is happening now reflects a true renaissance. 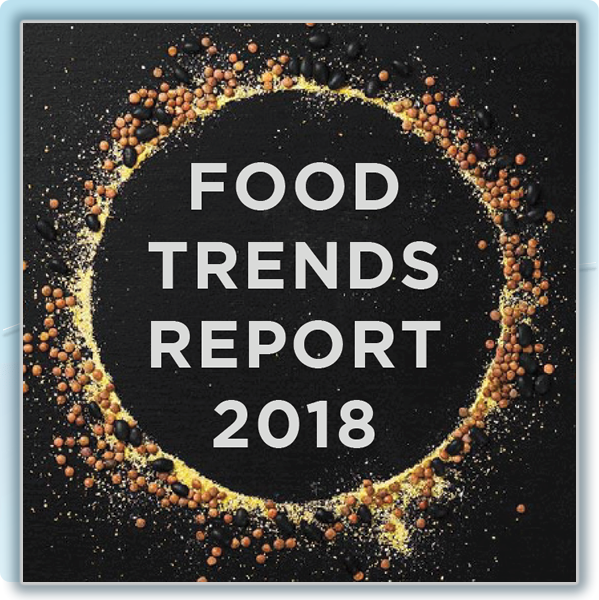 Our report addresses many of the market-altering drivers that are completely and permanently re-shaping the food industry. The packaged food market has seen tremendous disruption in recent years, a trend that is set to continue. To learn about the state of the consumer market as it relates to foods, please fill out the form below to download our report. Would you like to receive more market insights and be notified when next year's report becomes available? Yes, I would like to receive insights and notifications. No, I don't want to be notified. Are you interested in LiDestri's Co-Pack or Private Label services? Yes, I am interested. No, I am not interested.